Thanks to Inperspire for hosting. If you LOVE the towels I encourage you to go buy one HERE. It is the PERFECT addition to your running or gym bag. Caitlin please email me your address and which towel you would like. I just realized that next week is my 1 year Bloggiversary!! March 17th was the start of Tall Mom. CRAZY!! I am busy busy today so that is all I have. I am working on a BIG post to introduce you to the Tall Mom 1,000+++ Club, very exciting. And more SUPER Giveaways to come. Happy almost anniversary! Seems like you've had a great year. The D'Souza quote is one of my favs! I just realized my blog anniversary is April 11! Happy Day! Thanks for the giveaway! I'm so excited! And happy blog anniversary! I'll email you right now! Sounds like fun stuff coming up... can't wait! Love the quotes - happy anniversary!! omg, I can't believe you've had your blog for less than a year. that is very inspiring. Congratulations on a fab 1st yr! Happy Blog-erversary! I am sure you have soemthing amazing up your sleeve! Congrats Mel! Happy (almost) blogiversary! Congratulations on your upcoming anniversary! Here's to another fabulous year! I love the second quote. That quote perfectly explains why I'm adding in RnR San Diego three weeks before RnR Seattle. I might be able to some other time. And there is always some else out there who would love to do it, but can't. I am thrilled! Thanks for sharing! Whenever someone puts "guess what?" I always think they are preggers so that's what I was expecting you to say! 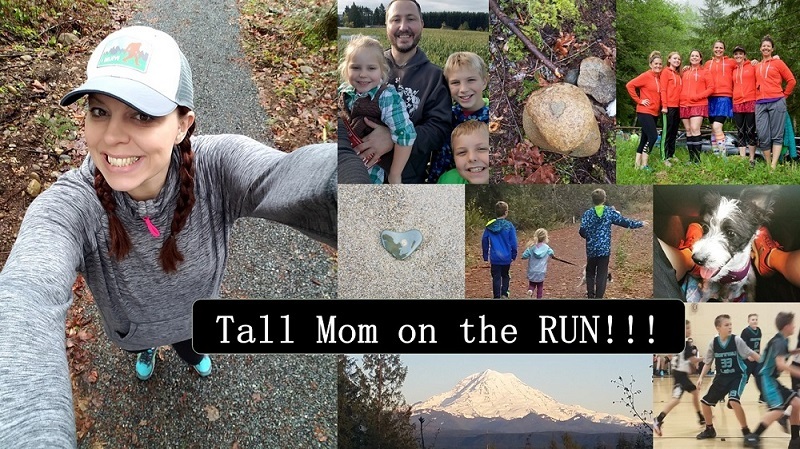 Tall Mom Virtual Race for the Cure- RESULTS! !